Wickenburg's Wild West Run (Official Website) 5k - 10k - Half Marathon - Kids Fun Run: Cows Are In! 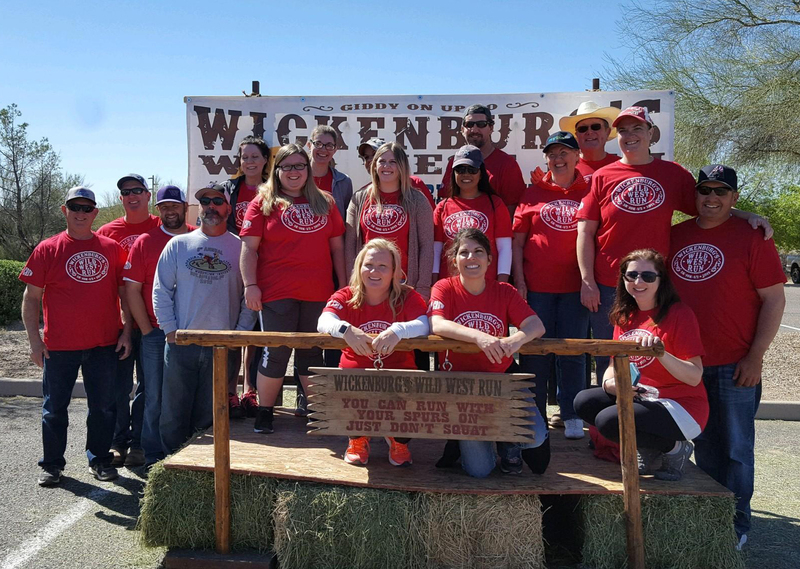 Thanks to everyone who made our 7th Annual Wild West Run such a huge success. We had a great time and appreciate any feedback. Mark your calendar for April 11, 2020. We'll be back and hope you will be too! We will be sending an email with a link to the pictures, as well as posting a link here and on our FaceBook page. Race results are posted here (for the time being).